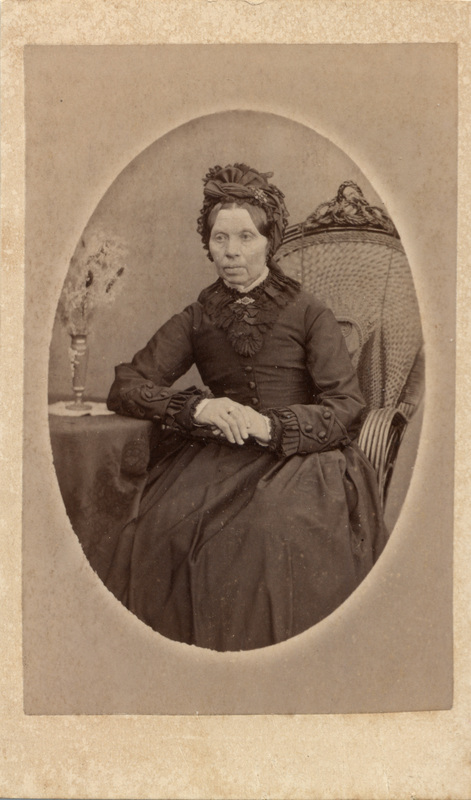 Wubbina Engellina Haken was born to Geerd Jans Haken and Jantje Hinderks Fols in Boen, the center of the municipality of Bunde, Ostfriesland, Germany — just near the border of the Netherlands — in between May of 1824 and May of 1825. 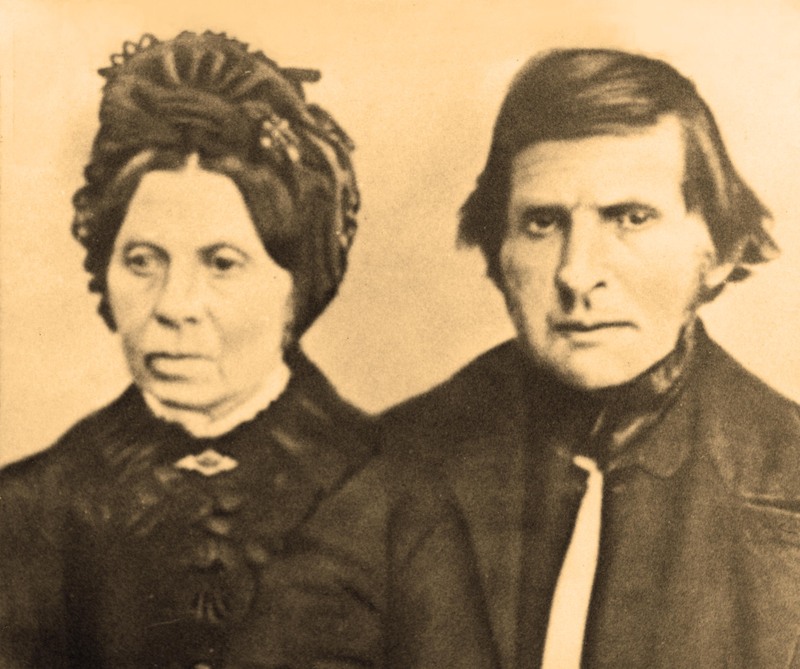 Wubbina was 26 when she married Engbertus Freerks Swalve on May 4, 1851, and he was 39. She was living in Boen and he was living in Bovenhuisen at the time, but they moved in together Böhmerwold, Germany, after they wed. She was with child before the end of the year, starting a fertile trend that would last 18 years. Wubbina bore 11 children, including one set of twins, but one of the twin girls died the day of childbirth. Eight of the children lived to adulthood. They were: Geert Engbertus Swalve , Dajes Geziena Swalve , Freerk Bellinga Swalve , Johann Engbertus Swalve , Engbertus Freerks Swalve , Gepkea Wubbina Swalve , Heinrich Engbertus Swalve , and Aaltje Engbertus Swalve . Wubbina’s husband, Freerks, who was a master baker, died on April 3, 1873. She passed away many years later on September 7, 1889, in Böhmerwold. Editor’s note: Wubbina was born in the early 1800s. This was written incorrectly –although hopefully obviously so when compared with the photograph –in an earlier version of this post.